Standard 9-way 'D' Type connectors with solder bucket terminations. Suitable for cable mounting with our range of covers or for chassis mounting with our jack posts. Standard 15-way 'D' Type connectors with solder bucket terminations. Suitable for cable mounting with our range of covers or for chassis mounting with our jack posts. Standard 25-way 'D' Type connectors with solder bucket terminations. Suitable for cable mounting with our range of covers or for chassis mounting with our jack posts. 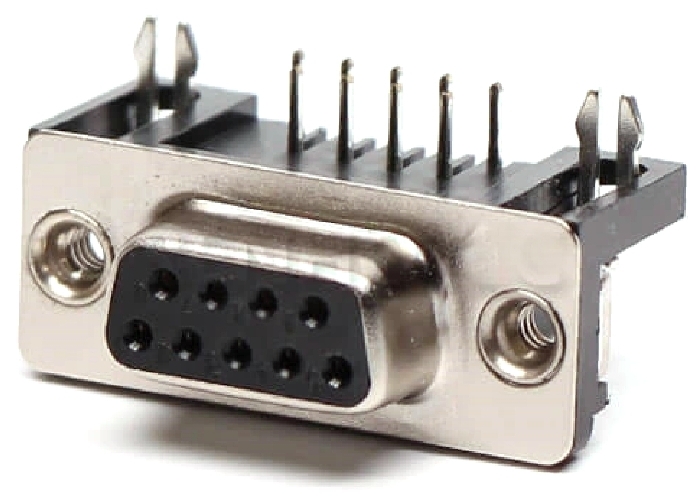 High Density 15-way 'D' Type connectors with solder bucket terminations. Suitable for cable mounting with our range of covers or for chassis mounting with our jack posts. 'D' Covers for 9, 15 and 25-way solder bucket connectors. Insulation Displacement Connection (IDC) type 9-way 'D' type plugs and sockets. Designed to fit straight on to ribbon cable. Insulation Displacement Connection (IDC) type 15-way 'D' type plugs and sockets. Designed to fit straight on to ribbon cable. Insulation Displacement Connection (IDC) type 25-way 'D' type plugs and sockets. Designed to fit straight on to ribbon cable. Printed circuit board mounting 9-way 'D' plugs and sockets. Supplied with jack posts. Printed circuit board mounting 15-way 'D' plugs and sockets. Supplied with jack posts. Printed circuit board mounting 25-way 'D' plugs and sockets. Supplied with jack posts. Printed circuit board mounting High density 15-way 'D' plugs and sockets. Supplied with jack posts.